Congratulations to the following schools for winning the Lucky Star Random Drawing: McPheeter’s Bend Elementary in Hawkins County; Jim Satterfield Middle School in Trousdale County; and Clinton High School in Anderson County. They win $100 to be used for their A-Team next school year. 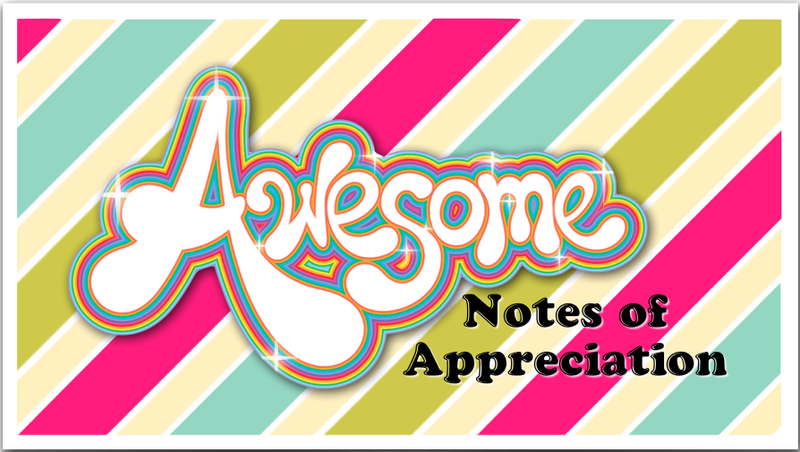 Congratulations goes to the Awesome Notes random drawing winners: Briarwood Elementary with a note written to April Qualls, a 5th grade teacher; Norris Middle School with a note written to Rachel Pemberton from Parker Kohn; and Camden High School with a note written to Jana Patton from Emily King. Each principal will decide how the $100 will be used.